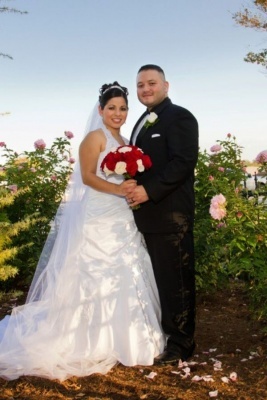 Rudy and Priscilla got married on November 19, 2011 at the Holy Name Catholic Church. The reception was held at the Red Oak Ballroom in the main room. Congratulations to Rudy, Priscilla and Jordan on this wondrous occasion!